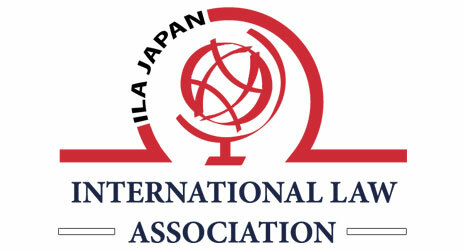 "Peace and Justice through Law"
The ILA 79th Biennial Conference will be taking place in Kyoto 23-27 August 2020. 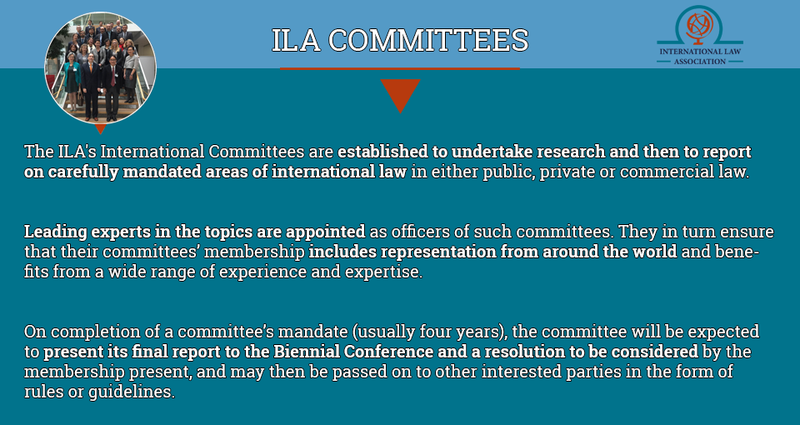 Membership of the ILA is open to anyone interested in international law. Members join through regional branches. 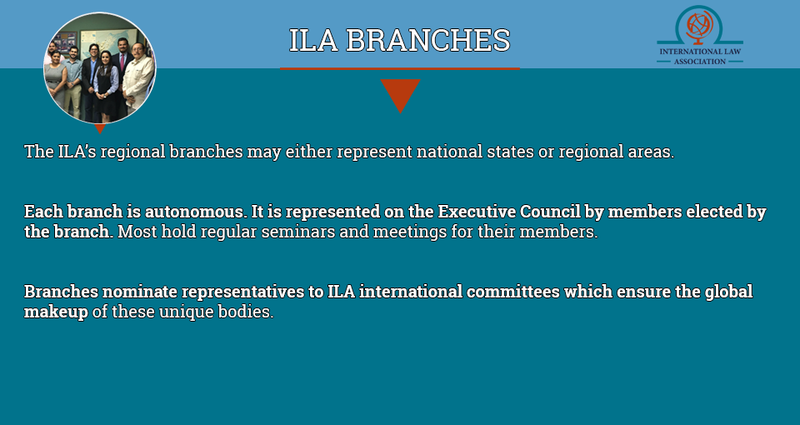 If there is no branch in the relevant region, individuals may apply for membership of Headquarters Branch. International law is key to peace, justice and development in a globalised world. 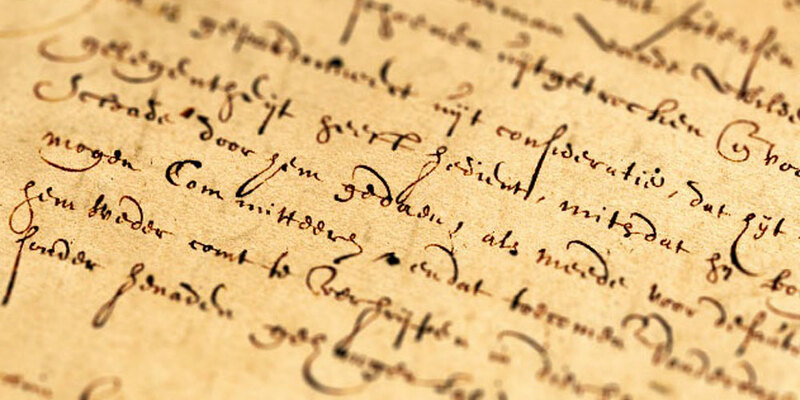 Since 1873, the ILA's constitutional objective has been "the study, clarification and development of international law, both public and private, and the furtherance of international understanding and respect for international law". - promote greater respect for and adherence to international law. 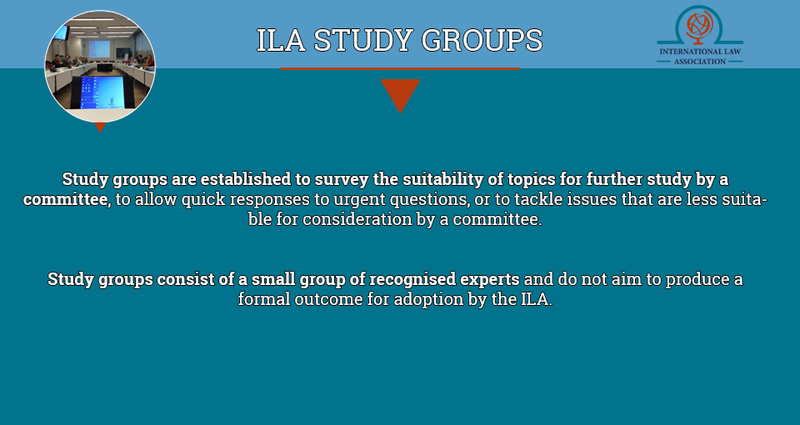 The ILA’s resolutions and the reports of its committees and study groups inform and influence the development of international law. The 2019 ILA Regional Conference in Slovenia is the first ILA conference organized by the ILA Slovene Branch. It will take place in the beautiful seaside resort of Bernardin located between the romantic town of Piran and the Portorož Riviera on the Adriatic coast 27-30 June 2019. The general theme of the conference is “Migration / international legal regulation” and will thus provide a forum to address and discuss a plethora of challenging questions related to the issue of migration from both the public and private international law lens in a region largely affected by the topic. 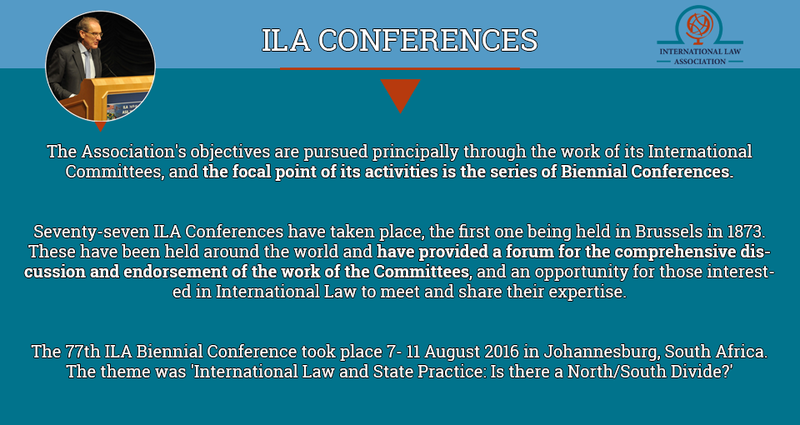 Additionally, the conference will offer a myriad of opportunities for discussions on topics covered within the ILA Committees and Study Groups and give them space to advance their work, as well as to network with the leading international law minds from around the world. International courts and tribunals have, without question, with their case-law, contributed to the development of international law. This contribution can be assessed in terms of methodology of internal law, the development of procedural rules, the impact of specialized courts in specialized fields of international law (such as the Law of the Sea or Investment Law) or the impact of certain particular recent cases. The Portuguese branch of the International Law Association will organize in September 2019 a regional conference addressing these issues. 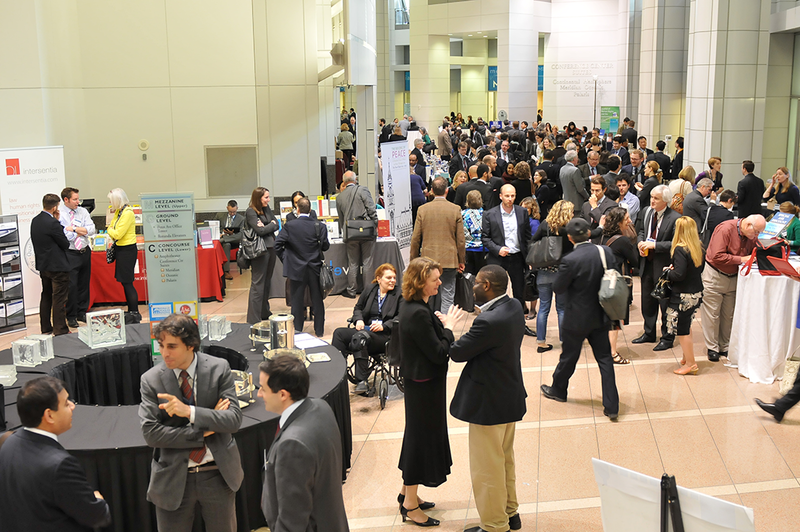 The conference will include as speakers well-known judges, members of the United Nations International Law Commission and scholars, several of which from Portuguese-speaking countries and around the world. It will also give young researches the opportunity of presenting their papers. The conference will be hosted by the University of Minho Law School in Braga, in the north of Portugal, and the proceedings will be object of publication in a book. The next Biennial ILA Conference will be held in Kyoto, Japan from 23-27 August 2020.